Nava saal, Sehaj path de naal : Gurdwara F Block, Krishna nagar, Delhi - 110051, 12pm to 1pm. Please join us tomorrow - 12pm to 1pm at Gurdwara Singh Sabha, F Block, Krishna Nagar, Delhi - 110051 to celebrate, Happy New Year 2018, Nava saal, Sehaj path de naal : Must join us. Waheguru. Open letter to Delhi CM Mr Arvind Kejriwal on the status of RWAs ! Subject: Please go through the ATTACHED order of the Delhi Government, F.18 (101)/UD/Pig./DUDA/2015-16/Voi-II/ 878-902 dated 7.6.2016 regarding Release of funds for Execution of the Plan Scheme "Strg. and Augmentation of Infrastructure i.e. Roads, Streets Localities Streets Lights etc. in each Assembly Constituencies for the year 2016-17. Before contesting the Delhi Assembly elections, at an RWA meet, on 15th October 2014, at the Rose Avenue, at 2 pm, you had made huge promises with the RWAs that they will be empowered, RWA Act will be made, Funds will be at the disposal of RWAs for the localized works, but after winning the Elections, you have sidelined the RWAs to such an extent, that your above order for the day to day requirements of localities, does not contain the term RWA, anywhere. 4. Before executing the works under MLALAD, DUDA shall be required to open separate bank accounts for each MLA Constituency. The amount of balance fund worked out by UD Deptt. in the current proposal is to be accounted for against MLA Constituency wise by DUDA prior to the start of implementation. The works proposed to be executed under MLALAD Scheme and those proposed to be taken up through Swaraj Fund as recommended by Mohalla Sabhas should not be in conflict with each other and DUDA is to ensure that no duplicity of works is there. 5. Separate Assets registers/accounts against works of MLALAD and Mohalla Sabhas are to be maintained and needs to be continuously updated by DUDA online so that the assets created through MLALAD scheme could be distinguished. This will bring transparency in the execution of works and submission of utilization certificates. 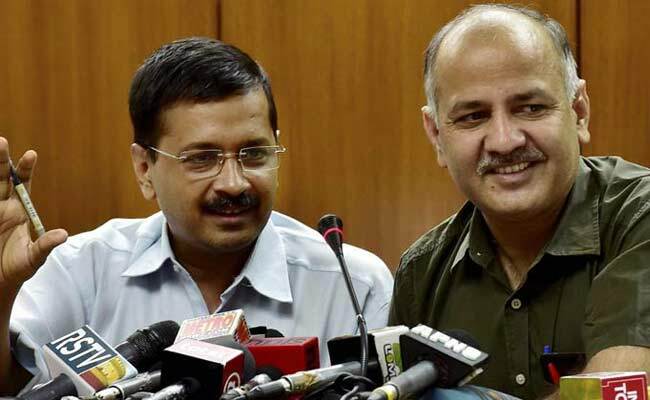 Does it mean that you have sidelined those RWAs, whom you had promised a lot, before the Delhi Assembly elections? Does it mean, that you do not recognize the RWAs anymore as they are the true critics & not the own party personals in the garb of Mohalla Sabha? Looking forward to your valued reply at the earliest possible for deciding the future course of RWAs action in this regard. The 2nd Coming.... of the Sealing Drive! Can Delhi be Saved from its Own Plunderers ??? As Jesus Christ ascended into heaven at the completion of His mortal ministry, two angels declared to His Apostles, “This same Jesus, which is taken up from you into heaven, shall so come in like manner as ye have seen him go into heaven” (Acts 1:11). When the Savior comes again, He will come in power and glory to claim the earth as His kingdom. His Second Coming will mark the beginning of the Millennium. The Second Coming will be a fearful, mournful time for the wicked, but it will be a day of peace for the righteous. The Lord declared…..
PROFITEERING AT THE EXPENSE OF IDIOTS (like me, who still think that RULE OF LAW shall Prevail) ……. Has now become a MATTER OF RIGHT for the Law Breakers who now QUESTION …… Why were they allowed to break the Law by the Authorities ??? SUPREME COURT must take the blame also for sleeping over the Mess Delhi was hurtling into for the past decade ….. they slept 10 times longer than a KUMBH KARAN Sleepover. SC must be reminded that Citizens cannot be sedated into inertia …….. Life has to move on. The Arms of Governance meant to uphold SC’s Dignity and Rule of Law miserably failed them. Other than the Judges, no one was fooled into believing the Authorities. Finally, the SC has woken up and has Ordered Restoration of the MONITORING COMMITTEE. 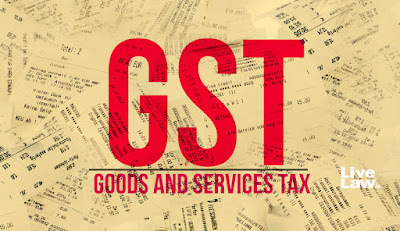 Things have gone almost beyond redemption and whatever semblance of Order that can be restored will be at great cost to Citizens and the Exchequer. Delhi is already reeling under an Environmental Disaster and the Solutions Regulators like EPCA can think of are ODD/EVEN or HIKING PARKING FEE. All the Ails that Delhi today suffers from are the result of ever-increasing Dwelling Density that DDA keeps introducing to the MPD-2021, which anyway is just a piece of paper that no one implements. DELHI IS AT THE POINT OF IMPLODING, with DDA Feeding on the GREED of Citizens’ keeps on relaxing norms to accommodate more and more Construction and Commercialization. The recently rejuvenated Monitoring Committee has again started the Sealing Drive and the Shopkeepers are up in arms. Political Parties are doing what they do best ….. POLITICKING …… instead of thinking for Delhi’s survival they are pandering to Vote Banks. YES, there will be some Genuine Sufferers who were misled into their decision ...... WE MUST DEMAND ACTION AGAINST DELINQUENT OFFICIALS. Today on Christmas Day I wish to say, Jesus may not choose to come but this Monitoring Committee is our LAST CHANCE TO SAVE DELHI …… Please come forward in Solidarity with a Just Solution. Labels: The 2nd Coming.... of the Sealing Drive! Can Delhi be Saved from its Own Plunderers ??? Delhi Govt Approved colony - without Water pipeline & drainage system? 1. Water & Sewerage: There is no water pipeline facility in the colony. Its biggest problem in the colony. Ladies go here and there at a far distance for drinking water and that water also is not up to the mark to drink. Sewerage: There is no sewerage system in the colony. All people forced to have safety tanks in their houses. But most of the safety tanks overflow and sewerage water is flowing in drainage and roads. 2. Drainage, Roads & Ramps: Drainage system in the colony is very poor. They are so deep that wastewater is also stored in drainage which causes multiple health problems. Drainage water generally overflows and comes on roads which have damaged the roads also. Roads & Ramp: Max of the Roads & Ramps are damaged. 3. Security Gates: Our colony is completely covered and having only two entrance gates. for security reasons, need gates at both entrance points of the colony. 1. Our colony RWA is named as RESIDENT WELFARE ASSOCIATION ((Regd. No. 61046/2007), ROSHAN VIHAR, PART-1, D BLOCK, GURGAON ROAD NAJAFGARH, New Delhi- 110043. 2. Our colony is in the list of Delhi Govt. Approved Colony with Regn. No.160A wide F.No.1-33/UC/UD/Policy/2012/549-553. Being forwarded to media friends to check if its true. Labels: Delhi Govt Approved colony without Water pipeline & drainage system? Shockingly, Fortis overcharged ADYA's parents by 1737% ! Gurugram’s Fortis hospital overcharged deceased 7-year-old’s parents by 1,737%. Don't you think that Govt must check that how many persons have been looted by all such hospitals, till date? Don't you think that Govt must put a CAP on the costs of each & everything in such hospitals, i.e. Room charges, Consultation charges, Medicine charges, Operation charges, Room visit charges, ICU charges and so on so that no single person is looted by all such hospitals anymore? Don't you think that Govt must find out that what is the quantum of Income Tax being paid by all such hospitals? Don't you think that Govt must check the increase of Assets of all such hospitals regularly, in order to stop them from looting the general, poor & middle-class public? Strange & Shocking, the poor & middle-class patients are forced to sell their houses, shops, jewelry, for the treatment, for which they are being overcharged by up to 1737%. All the Activists must come forward & raise this very serious issue. 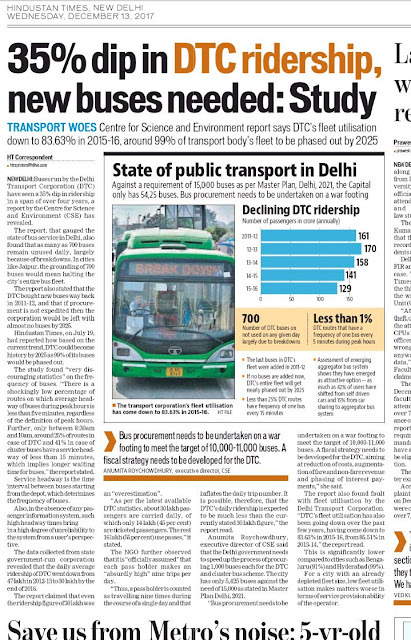 Dip in DTC ridership, Dip in Metro ridership, but where this Dip is Shifting? A good decision. 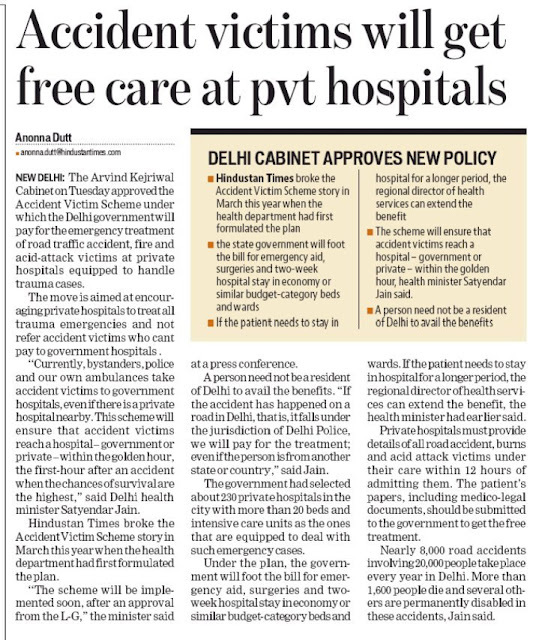 Will save scores of precious lives. Hon'ble LG must approve it immediately. Pollution related - If they don't do anything, can we remain the silent spectators? Yeah, that's the CRUX. They have everything on the table, but they are not willing to do anything. Vehicular emissions & the encroachment increasing day by day, causing severe traffic jam all over, causing pollution & the main source of NO2, SO2, Benzene as well as the PM 2.5, but none there to come forward to control it. 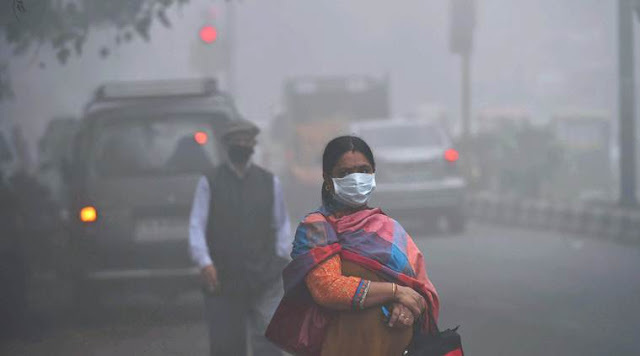 WHO says, that over 30,000 persons are killed every year in Delhi & NCR due to pollution. 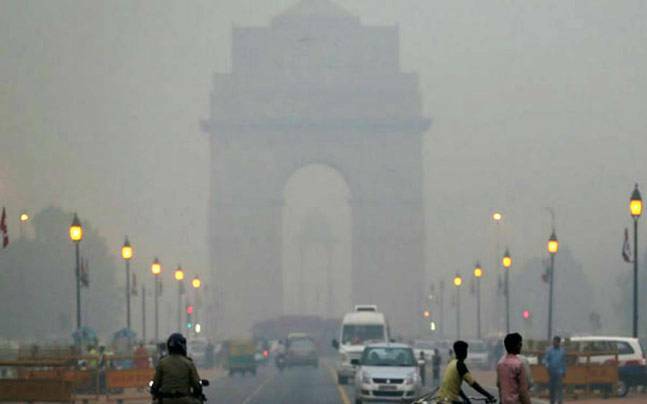 Chicago University says that the residents of Delhi & NCR are losing up to 6 to 9 years of their life due to Pollution.CSE says that every 3rd child in Delhi has the Lungs problem. UNICEF says that pollution is having a very bad impact on the brains of our children. We are shouting but on the Social media, WhatsApp and no more. My QUESTION is, if they don't come forward or if they don't do anything, can we remain the silent spectators? All the views /suggestions are already with the Govt. They are not interested in doing anything. Citizens are happy showing their annoyance on Social Media and then relax in their cozy homes. Unless we come out on DHARNA, nothing will move. In my humble opinion, the subject of this entire spectrum has been eloquently covered and projected in the print news and electronic media from time to time with greater emphasis in the last few months. Technical reports after due research issued by hi-tech labs, institutions, research scholars, and doctors have been published and debated throughout the country; rather this has become an international malady with grave dimensions. In addition, foreign countermeasures researched in other countries could be adopted wherever applicable. 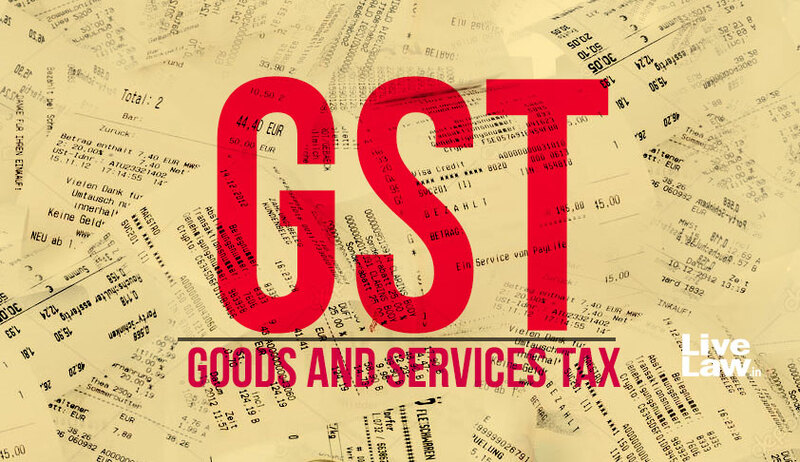 With all the authoritative research done and solutions presented, why is the Government still at the crossroads, dilly-dallying in slow gait and playing with the lives of citizens? Do we still need to keep on chatting with the public indefinitely? The common man is not an authority on such a hi-tech subject and one cannot get any further suggestions bettering those already on the table and in the Government domain. On the contrary, it would be worthwhile to ask the public at large as HOW TO MAKE THE GOVERNMENT START BATTING IN THE FIELD. Sorry for the blunt reply. Cannot help it. All are highlighting the problem of 'pollution in the capital, but few could give concrete and feasible suggestions! Notwithstanding, we could consider taking a long and short-term pragmatic plan to be executed religiously without fear or favour! Any step taken will affect some persons or the other! We cannot act like China with a heavy hand where industries were shut, all educational institutions were closed and even offices were closed and the staff was asked to work from their respective homes! Can we do it in a democratic set up like ours? A BIG NO! We could consider stopping all construction activities, pollution-emitting industries, educational institutions could be closed for a limited period and make sincere efforts to reduce the number of vehicles on the roads by various means and not by odd and even way, which is abused and rich people could continue to ply their cars as they could possess both odd and even nos. of vehicles! We could restrict the number of staff cars on the roads by clubbing means, improve the number of buses on the roads, increase the frequency, while maintaining the punctuality of local trains, besides the Metro services. Unless we are trained to be disciplined and abide by our rules and regulations we cannot succeed! 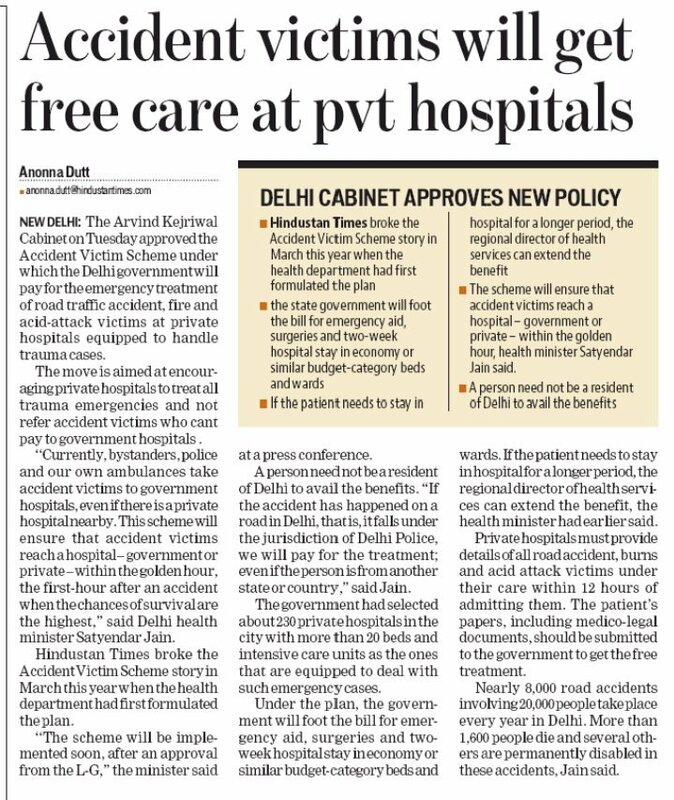 Can it work in the capital, as everyone is a VVIP is over here to abuse the system and cast aside directions given through media etc. Unless and until stringent measures are taken and implemented ruthlessly, without fear or favour, VIP or not, we can never succeed in this sphere, except giving 'masala' to the media to highlight every year to fill up their space! sir, one person capture road by way of illegal for using tea stall ( near C-8 Mother Dairy) this fellow contentiously burning of some plastic & other kachra for heating, from this burning pollution create problem around whole area, every time we call him to stop burning but still he say every time i feel shivering from cold thatswhy i am burn leafs and other material for burning, sir one MCD employ also help him, he and MCD employ said Dekh lenge hamara koi kuch nahi kar sakta aap kuch nahi kar sakte, sir pls take necessary action as earliest. from Ravinder Kumar Sufrer. As Received. Not moderated. No contact details. 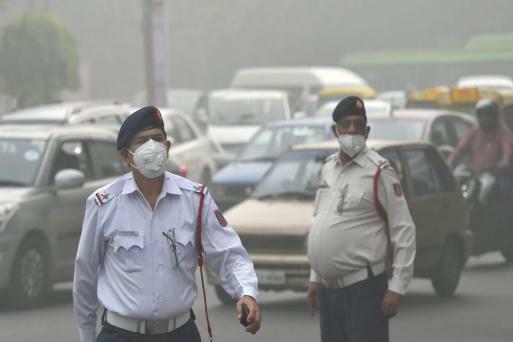 RWAs - Share your Suggestions to knock the doors of the Authorities, on the sad state of Pollution in Delhi ! WHO says, that over 30,000 persons are killed every year in Delhi & NCR due to pollution. Chicago University says that the residents of Delhi & NCR are losing up to 6 to 9 years of their life due to Pollution. CSE says that every 3rd child in Delhi has the Lungs problem. UNICEF says that pollution is having a very bad impact on the brains of our children. Do you think that we, the residents of Delhi, the RWAs of Delhi, can remain silent on this very serious issue? Our leaders are in deep sleep, that ends only after 5 years and we have to jolt them to come out of their dreams. RWAs - Share your suggestions, to curb the pollution from Delhi. It will help you to save your elders, your children as well as to save yourself from the clutches of Pollution. We will take all of your suggestions to the concerned departments. Please share your contact details too, so that, if required, we will give you a call to Join us. Every single Delhiite must raise his/her voice on this very serious issue. Please Email us now. RWAs - Wake up now, before it's too late. We just can't be the silent spectators when it is a matter of the Life & Death of every single Delhiite. Awaiting your most valued suggestions & please be prepared to knock the doors of your Elected representatives as a collective team, once we start knocking the doors of the Authorities. #pics used with thanks to all for a Social cause & under Citizen responsibility. 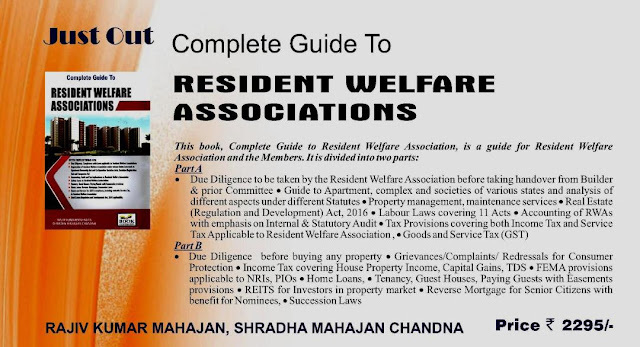 A book on the Resident Welfare Associations has been published ! Success & achievement of the Power Activists & RWAs of Delhi. DERC ordered the DISCOMs to sell Surplus Power via Open Tenders. Hope it will bring transparency into such transactions that were hidden until now. 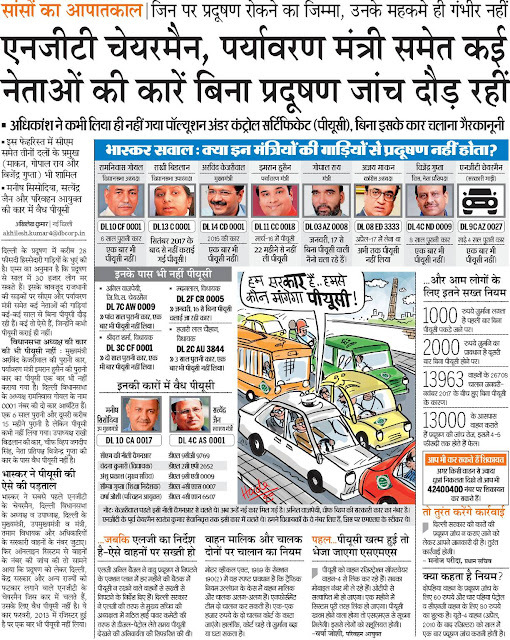 Please read the news uploaded via DAINIK BHASKAR. But even this order of DERC requires amendments. Will share the details soon. MCDs have taken the initiative to make Poster Mukt Delhi. A Public Notice is enclosed. 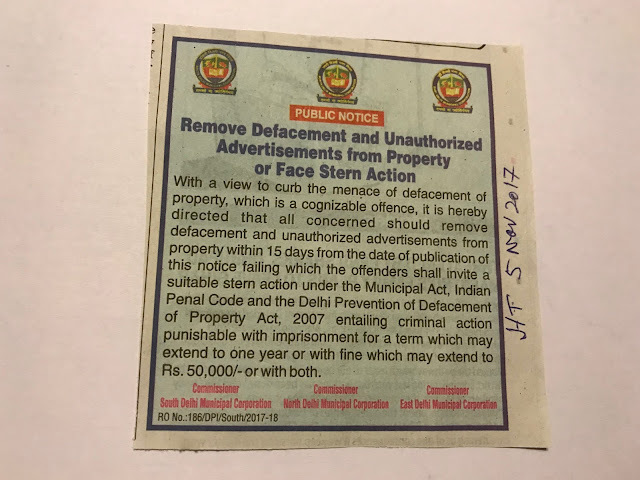 Please make use of this opportunity and get your areas cleaned up of DEFACEMENT. ​1. Please liaise with your Sanitary Inspectors and help them to remove all Posters. 2. Liaise with your Zonal DCs to remove the illegal Hoardings etc. 3. Please ring up the owners of the Posters / Hoardings etc and apprise them of this Public Notice so that they can remove their Defacement. 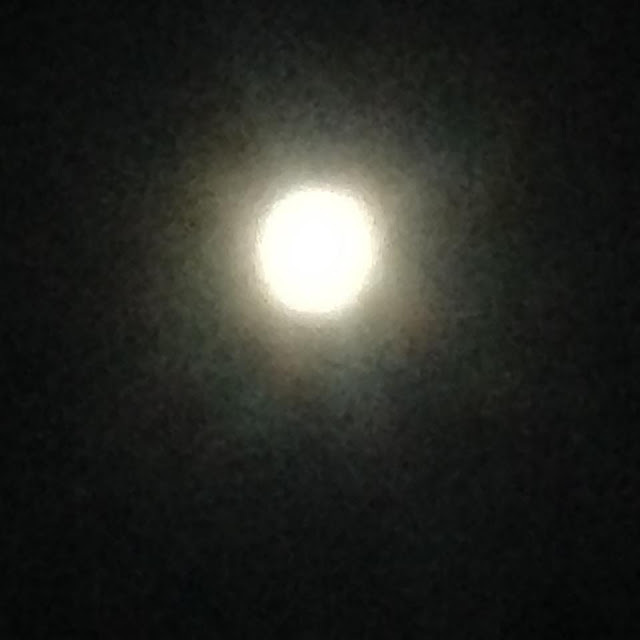 Labels: The Super Moon 2017 from California. 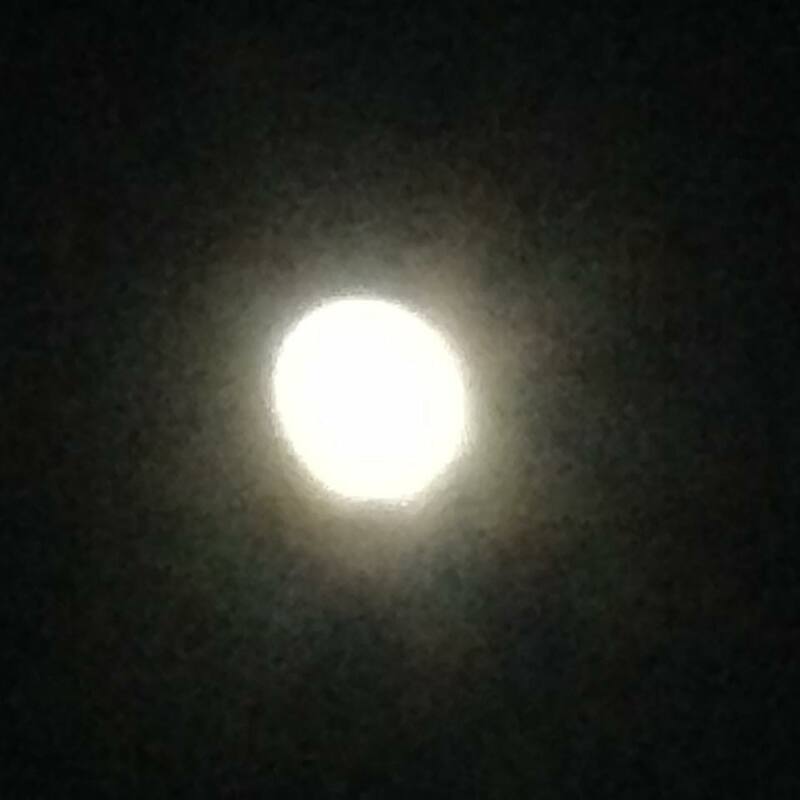 The brightest one. The recent advertisement of providing heaters to security guards of the colony by RWAs does not match the feasibility and availability of resources at the RWA level. It looks like the order is without any consultation with the RWAs, at least URJA as the apex body of RWA is not aware of any such discussion by EPCA. Though, we are holding Delhi Clean Air Forum Zonal meetings which are very well to the knowledge of EPCA, DPCC, CPCB and many other such agencies that are working on GRAP. It looks the order is passed keeping in mind the services of security guards that sits outside the gates of those who are instrumental in passing the order. This in no way matches the ground realities of the city. RWAs don't have electric meters and connections in each lane of the colony to do so. 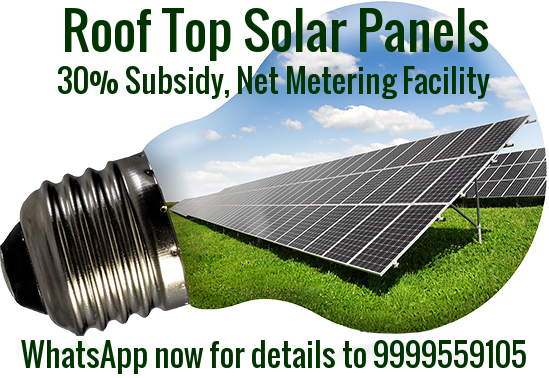 Even if they want to work on the directive it will need an additional electric load of minimum 5kw to 10 kW power connections. who will bear the cost of the equipment and electricity used? In the past too, lack of proper winter wear and low wages for poor guards, has resulted in less than optimal functioning. The security guard is an adjunct to policing as they take off a part of the workload from an already beleaguered police force suffering from the shortage of personnel. 1. That the RWA & Guarding Agencies employed by them provide proper guarding equipment such as batons, shoes, adequate jackets and gloves and other warm clothing to guards so that they can act as guards and do their rounds without being huddled next to a fire or heater. 2. Leaves and twigs that are accumulated in colony parks which are neither composted nor removed in time. An order to the Municipal corporations to provide shredders or do composting or carrying away of this material. 3. Provide assistance to the RWA by way of equipment & clear municipal orders and active participation of the horticulture staff. RWAs are required to provide Heaters to the Chowkidars and the COMPLIANCE of the RWAs has been ordered. 1. There is no check on the rising number of vehicles in Delhi. Over a crore of vehicles already on the road, with Lakhs being added every year causing severe vehicular emissions, contributing significantly to the pollution in the city, as well as to the kitty of the Authorities. 2. There is massive encroachment everywhere on the Roads, that causes severe Traffic jams, again causing severe pollution all over the city. 3. Various Land Fill sites of Delhi always keep on smoking & catching fire due to methane gas inside, without any check & control from the concerned agencies. 4. Parali is burnt in Haryana & Punjab, contributing significantly to the pollution levels of Delhi, while Elected Leaders are unable to break the ice among themselves, even on this very serious issue. 5. The West Asian winds bring the Dust n Storm, causing severe pollution & Smog in Delhi, while the concerned authorities are not even able to clean the city properly. 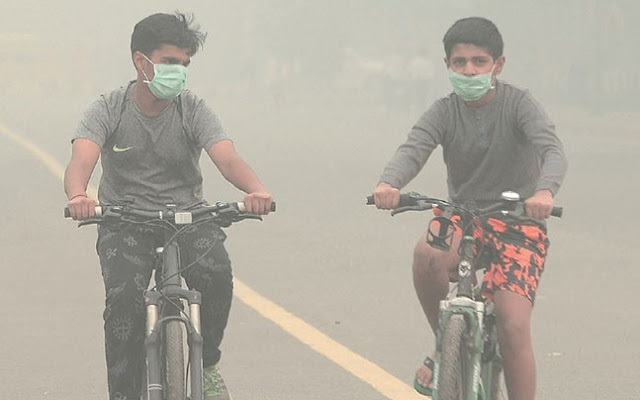 6. WHO says that over 30,000 persons are killed every year in Delhi & NCR, due to the pollution or in our opinion, due to the non-action of the Authorities. 7. There is none to listen to the Chicago University Study, that says, that the residents of Delhi & NCR are losing up to 6 to 9 years of their life, just due to the pollution. 8. RWAs are not empowered to do anything, and those empowered, don't try to do anything. 9. RWAs don't have the funds and in most of the cases, RWAs are unable to collect the required money to pay to the Chowkidars, in the absence of any empowerment. So in the present context, if your RWA has the funds, please follow the instructions of the concerned authorities. In the absence of the required Funds, the only other option RWAs have, is to remove all the Chowkidars from their duties as it's the duty of the Government to provide us Security as well as the clean environment. Environment Activist - with a request to all the RWAs of Delhi, to check any burning of Garbage, Leaves, Wood, Biomass, Coal etc. in their localities as well to provide your old warm clothes to those in need, to combat pollution. EPCA is doing a great Job after the implementation of GRAP and we must prove that we are also the responsible RWAs of this city, without any empowerment. Strange is the thinking and working of our Government Departments when it suits them they issue Bizarre Diktats to RWA’s ....... What Statutory Powers has Govt given to RWAs, that Govt agencies come up with such diktats ????? When it comes to giving Recognition to RWA’s, the Government is Evasive and Reluctant. RWA’s cannot mandatorily collect Membership Subscription or censure a Department for dereliction of Duty and so much is expected of them. The idea was proposed by Mr. Bhurelal of EPCA, yes the same gentleman who proposed raising Parking Fees to Rs. 80/- per hour and the imposition of ODD/Even ...... Punishing Delhites for Pollution spread due to the Neighbouring States Burning Stubble and the Desert Storm in the Gulf. In a recent proposal for Controlling Pollution, DPCC has issued a Public Notice for RWAs to provide Electric Heaters to Colony Guards. RWA’s are not heartless and have provided proper Winter Uniforms and made arrangements for making tea, so the Guards stay alert. The idea is impractical, both financially and logistically, as each Block or Colony employs 5 – 10 Guards. The Question is, why RWA’s should take on the extra burden, as it is, they are doing their bit with meager resources. It is not the job of RWAs to provide security, it’s the Police that has to ensure Security. The Guards are allocated beats, are not stationary in one spot and supposed to be moving. Some guards are stationed at the gates, they too need to stay alert, the comfort of a heater will lull them into sleep and frequent gasht (beat) will be detrimental to their health. If pollution is the Govts concern and is serious about it, then all the arms of Govt should perform their respective duties... THEN THERE SHALL BE NO NEED FOR SUCH SILLY PUBLIC NOTICES. And pray, who shall foot the Power Bills and who in DPCC would conduct Night Vigils to check small fires being lit by Labour at construction sites and the Homeless to stay warm ???? ?